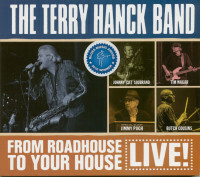 Terry Hanck proves that sax and soul are still the rage. He just won the 2016 Blues Music Award for "Best Horn." 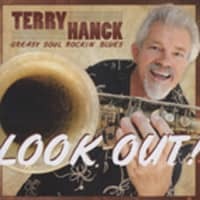 In 2014, he won the ISC Award (International Songwriting Competition) in the "Blues" Category and in 2012 swept both the Blues Music Awards and the Living Blues Award for "Best Horn." 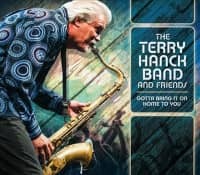 "With a voice as golden as an Olympic champion on a podium" (Tahoe Onstage), the silver-haired saxophonist, singer, bandleader and songwriter was born in Chicago and is now South Florida-based. He knows it is good to live in a world of classic New Orleans R&B, steamy strolls, gorgeous soul ballads and West Coast jump blues. He is joined by his solid sender bandmates-Johnny Soubrand (the sizzling master guitarist celebrating his 12 year anniversary with Terry), and the tight rhythm section of long-time drummer Butch Cousins and bassist Tim Wagar. Terry has never lost his unbridled enthusiasm and fearless youth-in his playing, singing, songwriting or his warm personality. 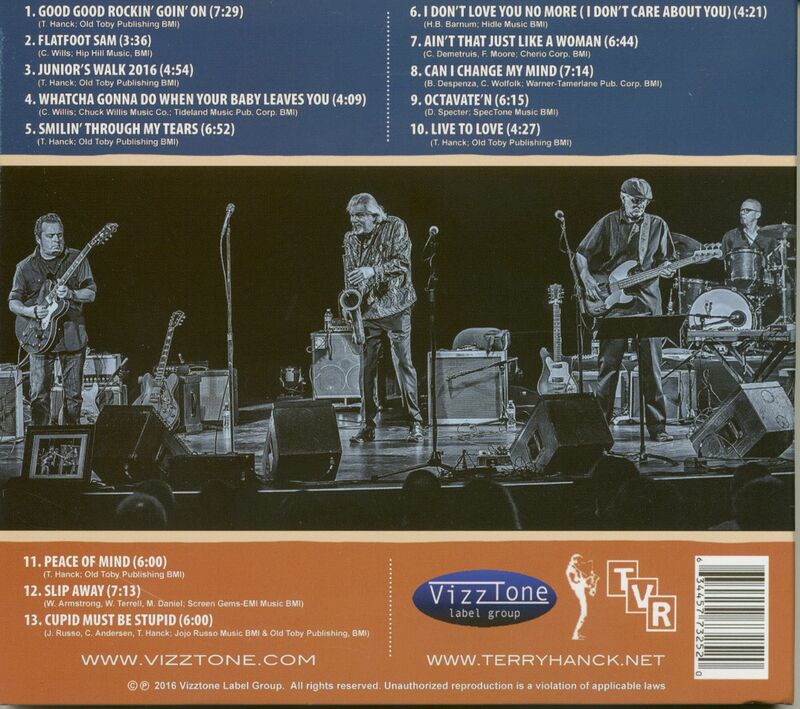 He has travelled from his hometown of Chicago to Southern California to the Bay Area and finally to the southeast coast of Florida; from the 1960s Berkeley- based Grayson Street Houserockers to ten years with the great Elvin Bishop. He has led his own band for over 28 years, creating classic songs that ache with yearning, explode with joy and keep the young and the young at heart on dance floors across America and around the world. 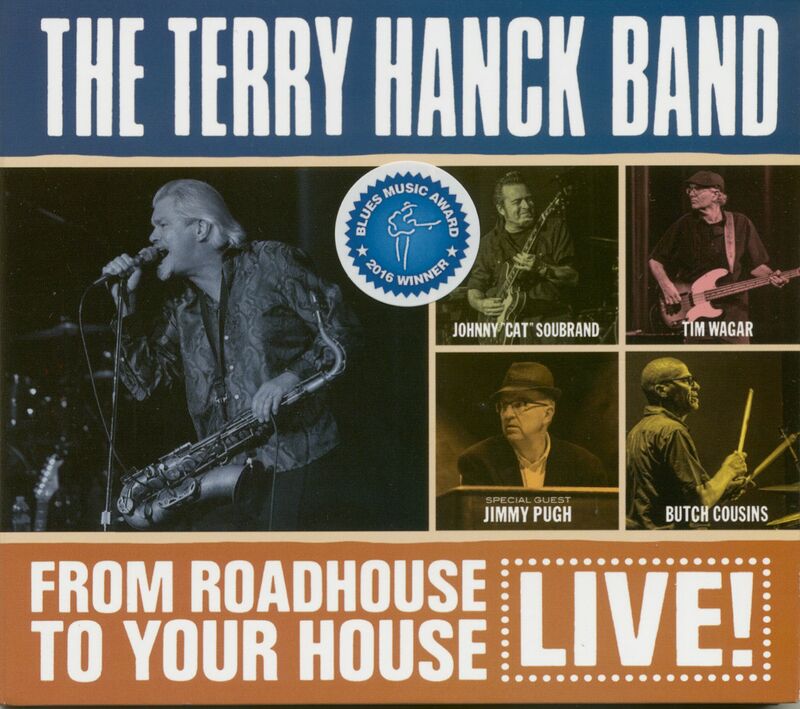 Customer evaluation for "From Roadhouse To Your House - Live! (CD)"